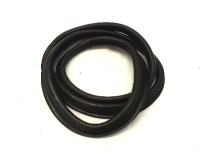 Rear Screen Seal 68-79 Top Quality. Made by Vewib in Germany and is the best quality version on the market, it will be a superb fit. This is the easiest of the windows to fit, so we always recommend to fit this one first to get in the swing of it.